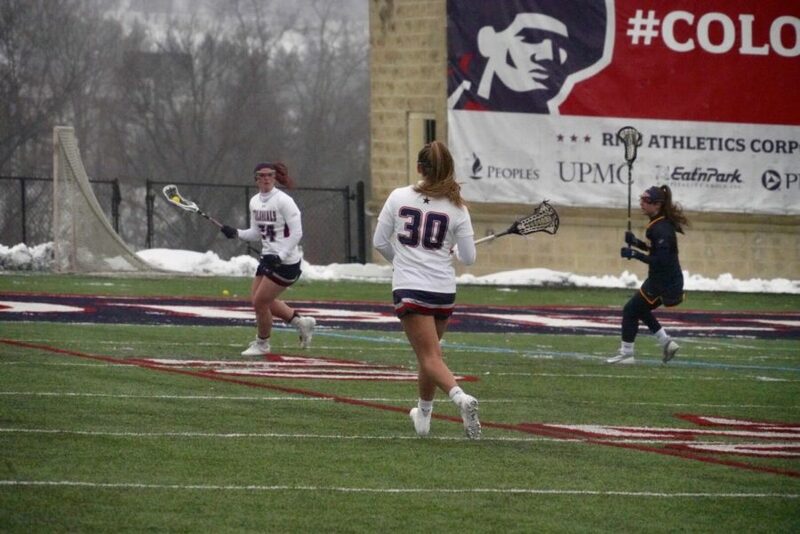 PITTSBURGH, Pa. — The Robert Morris women’s lacrosse team (5-2) will look to further their non-conference winning streak in the early portion of the season as they take on the Radford University Highlanders (1-6) on Saturday afternoon at Joe Walton Stadium. Before these teams meet on the field, let’s take a look at how they match up to each other. The Colonials collected their most recent win on the road last Saturday in Olean, N.Y. against the St. Bonaventure Bonnies, taking them down in a dominant showing 18-9. Kerri Sayrafe tallied four times to lead RMU to the win, while twins Melanie and Mackenzie Gandy tallied twice in the win. This was their fifth non-conference win and their second in a row, the other being a 20-9 thumping of Gardner-Webb University on March 13. Radford has started off with an abysmal 1-6 overall record and has been bumping through non-conference play at a rocky pace. The Highlanders suffered their sixth loss, also on the road this past Saturday, falling in California to the UC Davis 18-13. Lindsey Carroll led the Highlanders with five goals in the loss, along with three each from Callie Bonnel and Juliette Ruland, but Radford fell behind early and never recovered. Melanie and Mackenzie Gandy (RMU): Anyone who has been keeping track of the play of the Gandy twins over this opening stretch of games should not be surprised in their offensive outputs in the least. Mackenzie leads the Colonials in goals, assists, and points with 16, 11 and 27 respectively. Her sister follows in second, right behind her, keeping pace with 15 goals and eight assists for 23 points. The Highlanders will need to limit the twins’ looks at their net if they want to keep themselves from falling into another massive hole early in Saturday’s contest. 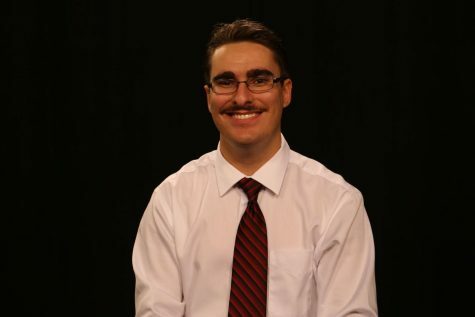 Adrian Rius (Radford): The native of Boca Raton, Florida has been what can only be described as the lone bright spot in the miserable start the Highlanders have seen to start the year. Rius leads Radford in every offensive category on her team, same as the Gandys, as the attacker has potted 19 goals and three assists for 22 points. If RMU wants to make sure that Radford doesn’t steal what would be a sneaky victory, they will need to limit Rius’s play and opportunities up the field every step of the way. It’s a no-brainer here. RMU will get another one in the win column and the Gandy twins’ magic on offense will continue as they take down Radford 15-7.